With their bitter edge and ultra-tart juice, kumquats may seem like a risky bedfellow for plain yogurt. Honey helps soften their impact, but don't retreat too much. I say run towards that puckery bite, mouth open. To make: Gently warm a few spoonfuls of honey in the microwave, then toss with sliced kumquats. Shake a scoop of sliced almonds in a dry skillet (medium-low heat) until speckled and toasty. 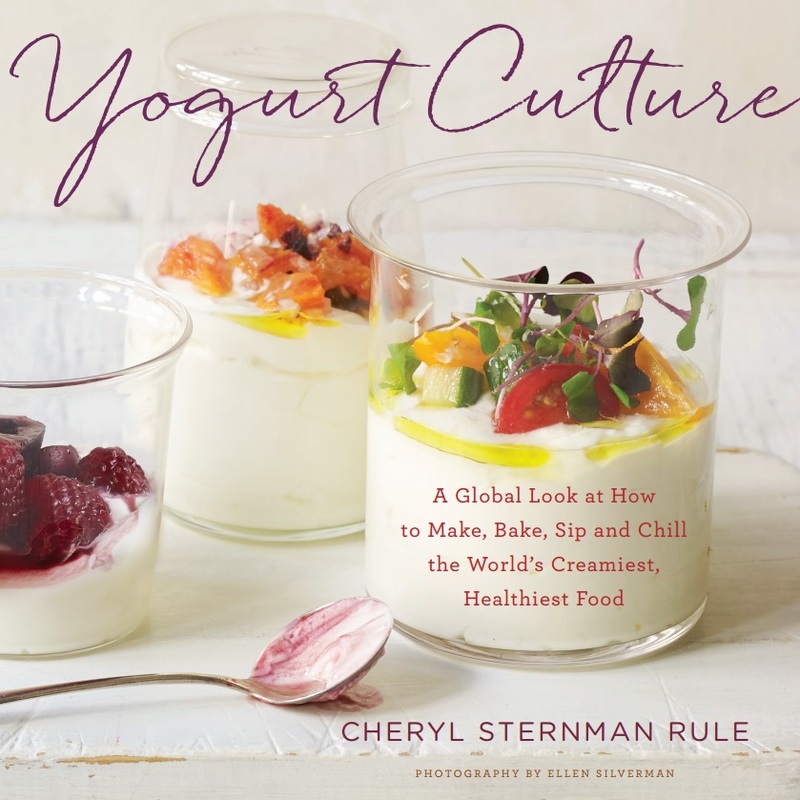 Serve the honeyed fruit and speckled nuts atop a shallow pool of creamy whole milk yogurt.